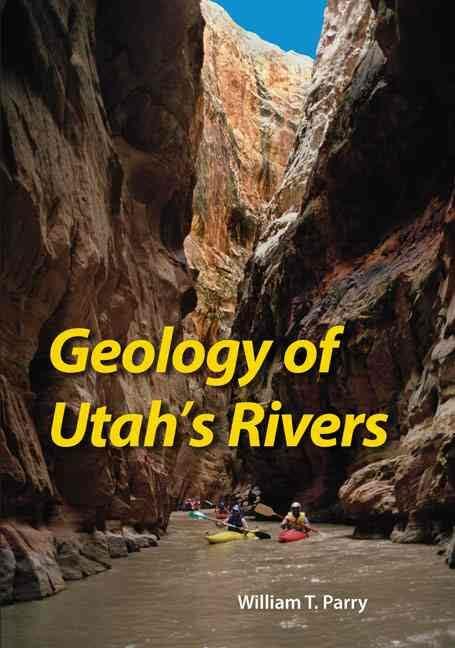 Despite being the second-driest state in the U.S., Utah has some remarkable rivers. The Bear is the longest river in the country that does not empty into an ocean. The Colorado crosses the most structural barriers of any river in the western hemisphere. The high wind River Mountains of Wyoming give birth to the Green, which traverses the Uinta Mountains before joining the Colorado River in Canyonlands national Park. The Sevier is the longest river entirely within the state. Geologist William T Parry describes these rivers and more, and includes shaded relief and geologic maps with each description. Transcending the notion of a traditional geology text, Parry provides detailed commentary on historical exploration, including the "discovery" of the mythical Buenaventura River b the Dominguez-Escalante expedition. He also discusses the development of spectacular local scenery as it was formed and altered by rivers. His ambitious scholarship offers a fresh look at Utah's changing landscape across geologic time. Paperback, c2008, 224 p., ill.; 18x25 cm.